Versatile and stylish full view aluminum overhead doors. 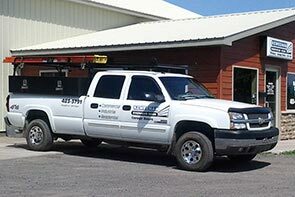 Keweenaw Overhead Door is a locally owned and operated garage door company that services the Western and Central Upper Peninsula of Michigan, including Ishpeming, Negaunee and Marquette. 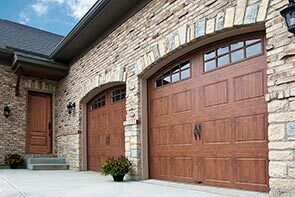 Our affiliation with Clopay® and LiftMaster®, both leaders in the garage door and access control industries, allows us to offer you an extensive product selection and state-of-the-art technology. We have worked hard to earn a reputation for providing knowledgeable technicians, reliable service, and a commitment to our community as a local business. 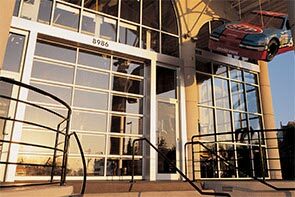 We specialize in the sales, installation and repair of garage doors and garage door openers. The best form of advertising is word of mouth, and we strive to make every customer a life-long customer. Call us at 906-483-3791 or fill out our online contact form for assistance. We would love to earn your business and help solve your garage door problems. ©2019 Keweenaw Overhead Door Inc.